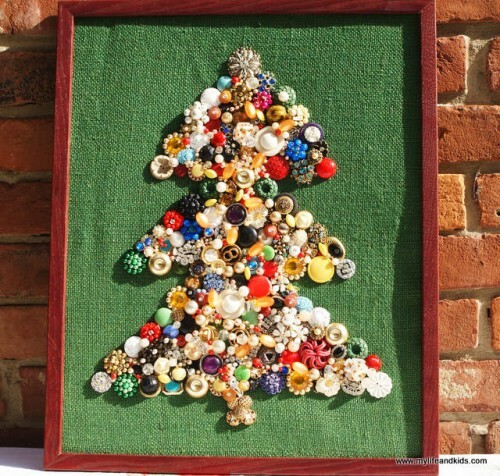 If you don’t want a traditional Christmas tree, you can make one yourself very easily. 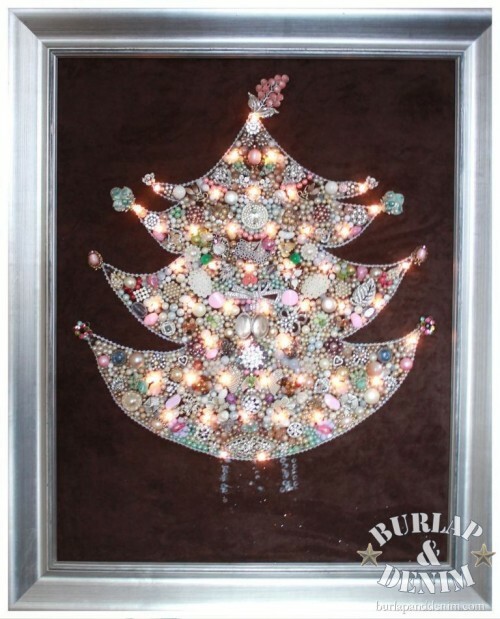 A very glamorous and beautiful variant is a jewelry Christmas tree that has become popular recently. 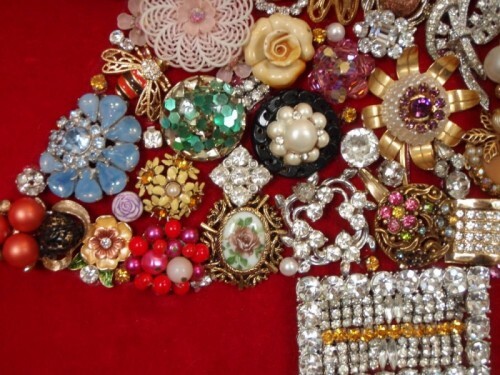 You’ll need lots of beads, stresses, wire, some frame and so on. 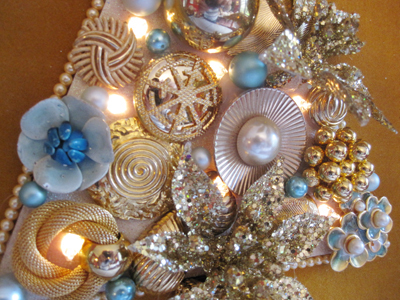 Choose the stresses of your favorite colors and they will shine to your pleasure. 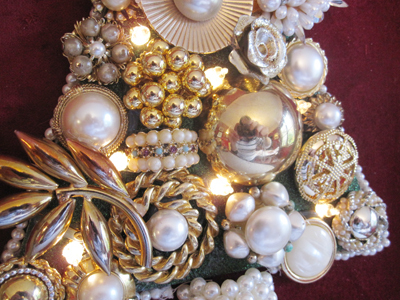 You may also use some vintage jewelry to decorate the tree or some vintage beads from clothes or whatever. Such a piece won’t take much space, it’s very original and can be hung on a wall. 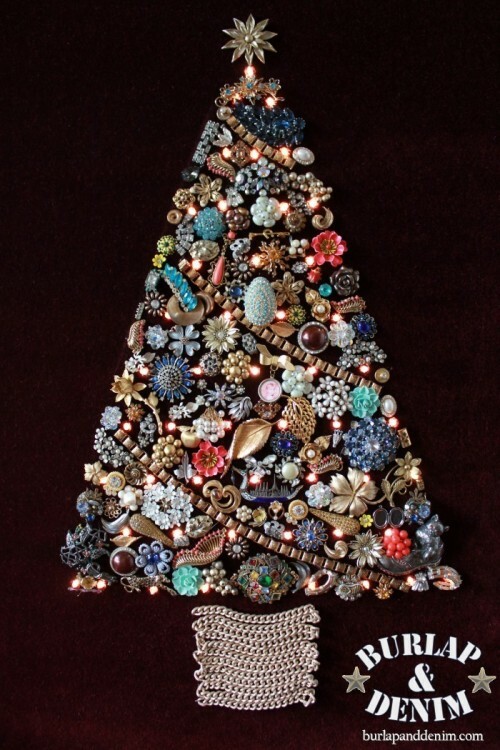 Such a jewel tree is also a perfect and very charming gift for Christmas. Have a look at these trees and choose your idea!